Women have come a long way in a short amount time in many areas. One area in particular is the fitness industry. Men have been encouraged to be physically fit since the beginning of mankind in order to hunt, prepare for battle, competitions etc., while women were encouraged to be dainty, lady-like and were considered to be “weak, frail and vulnerable.” It wasn’t until recent decades that women were encouraged to participate in some type of physical activity. In the 1960s, women were told their bodies couldn’t “handle” exercise. Rumors even went as far as saying exercise would make women barren, turn them into a lesbian or make it impossible for them to find a husband. (WHAT?!) By the 1970-80s, women were finally encouraged to do enough exercise so they would be long and lean, but not too much so they would be muscular. It wasn’t until the 1990s when muscles on women started to become socially acceptable. Now here we are in 2019 and so much has changed. We’ve seen a shift from the desire to be “skinny” to healthy, fit and strong and this seems to be translating to other aspects of our lives as well. Girl Power! Since March is Women’s History Month, and IronPlate Studios is a woman-owned and operated small business, we thought it would be fun to take a look at the evolution of women’s fitness over the last 120 years. 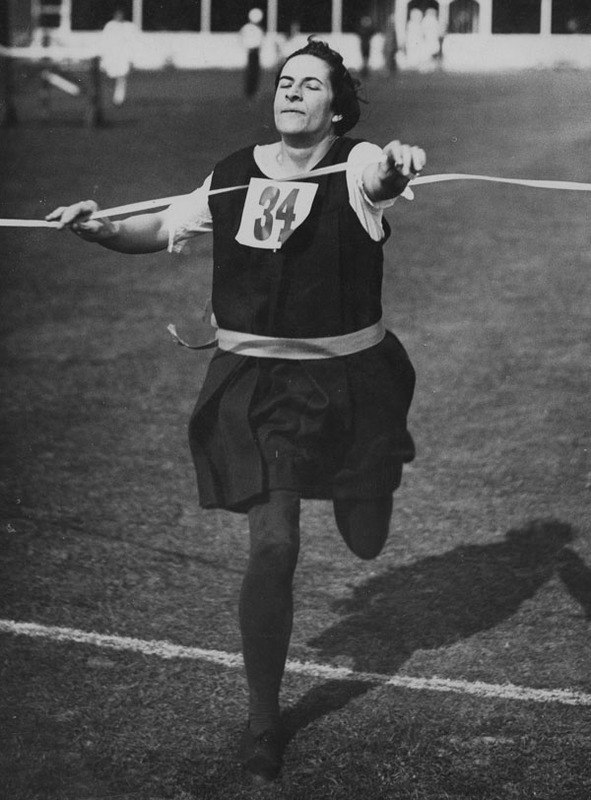 The beginning of “physical fitness” for women began in the 1900’s with stretching (while wearing long skirts!). Rowers and stationary bikes were introduced between 1910-1920, but were considered a big luxury. In 1920, a device called the Vibro-slim was introduced to “shake the weight off”. 1970s-1980s: Aerobics, Jazzercise, leotards, leg warmers, headbands, Jack LaLanne, Richard Simmons and Jane Fonda become popular. Richard Simmons was among the first to bring attention to weight loss, diets, and obesity. He commonly spoke about how nutrition and exercise go hand in hand. At this time there also was an underbelly of the fitness scene which included Pro Bodybuilding competitions and competitors like Bill Pearl, Arnold Schwarzenegger, Franco Columbu and Lou Ferrigno which were inspiring women to lift. Such ladies included Rachel McLish (the first Ms. Olympia bodybuilder which was held in 1980), as well as others such as Bev Francis, Carla Dunlap and Cory Everson. These women set a precedent and a new “look” that other women started taking notice of. Women’s Bodybuilding became a sport within the governing committees such as the NPC and IFBB and throughout the decades more women began to compete in "fitness" and other divisions started to emerge. 1990s: Cardio-inspired training continued to evolve including Billy Blanks’ Tae Bo and other aerobic-style classes, but at the same time, other competitive divisions were created for women including Women’s Fitness (which is physique judged but combined with an athletic routine that included dance, gymnastics and strength) and athletes such as Mia Finnegan, Monica Brant and Saryn Muldrow entered the scene continuing to be an inspiration to women everywhere. 2000: Latin dance inspired Zumba becomes popular and women's weight lifting becomes Olympic sport for first! Clearly women with a more muscular and strong physique was becoming more mainstream and widely accepted. Around this time because Women's Fitness was so popular, the NPC and IFBB developed the Bikini division to make the competitive arena more attainable for more women. No routine was needed nor was a gymnastics background. In 2010 Sonia Gonzalez won the first ever Ms Bikini Olympia. Present day: In this time there is a noticeable shift from skinny to strong and athletic. Women with muscles and curves is now considered attractive and is what most women are looking for. We are living in an era where just as many women are lifting weights and working out as men. CrossFits are filled with women and the competitive arenas of fitness are filled with women too. It is exciting to see what the future holds and what else is out there for women to accomplish in the amazing sport of fitness!